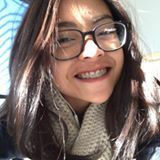 @sakinatama is on Carousell - Follow to stay updated! 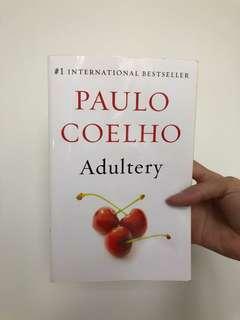 Adultery by Paulo Cuelho in excellent condition. Very recommended to read. 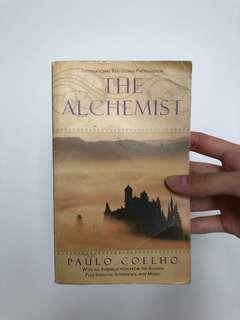 The Alchemist by Paulo Cuelho. A little old, but still in a good condition. 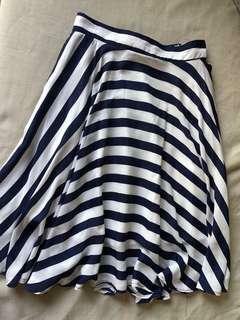 Knee length flared skirt. 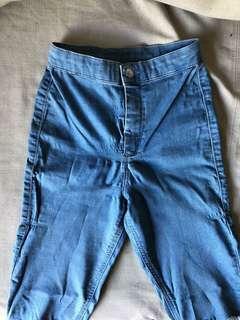 A size small but can fit to medium. 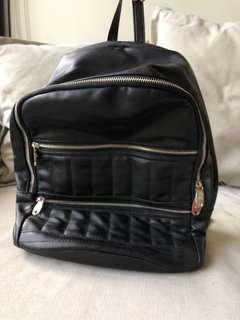 Reason for selling: cleaning up my closet! A semi backless top in a flattering dark blue color. Only worn once. 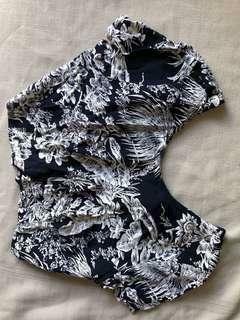 Reason for selling: cleaning out my closet! Only worn once. 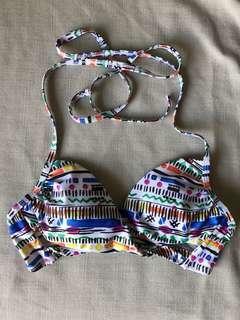 Reason for selling: cleaning out my closet! 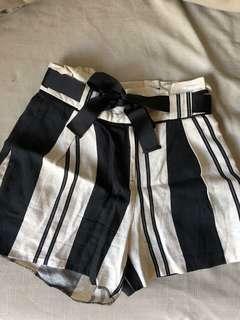 Only worn once to an event. Reason for selling: cleaning out my closet! Quite durable, used it to carry a laptop and a couple books to school. Reason for selling: cleaning up my closet! 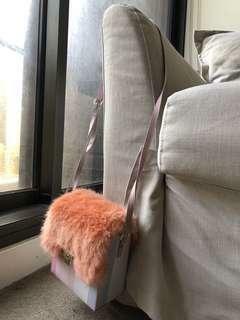 A cute baby pink faux fur sling bag, only worn twice. Reason for selling: cleaning up my closet!